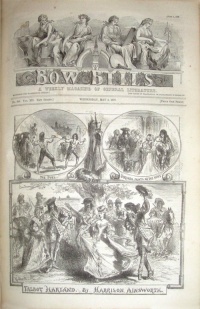 Bow Bells was a British weekly magazine published by John Dicks. Between 1883 and 1895, the periodical published 3 short stories written by Arthur Conan Doyle. This page was last edited on 2 March 2017, at 15:06.